Leticia had been crushing on John ever since her friend introduced him to her at a birthday party, John had chatted with her and she liked him instantly. He told her a lot about him and she also told him about herself he got her phone number and left after seeing her off to her house. She had a dream about him that night and she was looking forward to him proposing to her. Her dreams were abolished when her friend told her he was one of the hottest guys on campus and he was dating Sonia who was the finest girl in her department. Leticia thought with that confession she would stop loving him but unfortunately, she never stopped loving him. Every time he called her or she saw him she felt like hearing the word “I love you” from him. She really wished she was Sonia. Leticia was in her third year and she has refused to enter into any relationship all her friends had advised her to stop dreaming that John would ask her out, none of those advices made sense has she could not get over what she felt for John but this time she was already tired of crushing on a guy for over a year a guy she knew could never be hers. A lot of people like Leticia are secretly crushing on a particular person for a long while and they can’t get over the feeling even when they know the person feels nothing for them. I was in the same shoe in 2014 when I crushed on a particular guy for more than 6 months and it was seriously killing me because I couldn’t concentrate and I ended up visiting a relationship coach. I can tell you I know how it feels so you could trust me on this. Nothing could replace the feeling of being in love and the person loves you back so a crush could be so frustrating because most times the person you are crushing on does not even feel anything for you so why waste your time and emotions on someone who feels nothing for you? Why not keep your emotions and feeling for the right person. Most times the person you are crushing on has this special thing that makes you love them it could their abilities or their beauty if you are real with yourself you are not crushing on their personalities you are only crushing on what they represent you find that person perfect you find it hard to believe they have their own faults. Most times the feeling is temporary. Love on the other hand is a real feeling, it is genuine, pure and sincere, you love everything about the person their personalities and what they represent. You realize they are not perfect and it doesn’t matter, you are willing to work it out. You know you have your differences but both of you are willing to make it work and love itself is a decision so you have decided to make it work. HOW DO YOU HANDLE A CRUSH? 1.Self-examination: The major problem people face in relationships is that when they are in love they don’t tell themselves the truth. Most times the person you have a crush on is not worth your emotions, you know even if the person proposes it might not last so why not save yourself from a terrible heartbreak and decide to get over the feeling. I came to a point when I told myself I deserve more. You know the person you are crushing on is not the best option so why settle for less when you can have the best? 2.Self- Determination: if you will get over the giddy feeling then you need to brace up and be determined to let go and aim for the best. 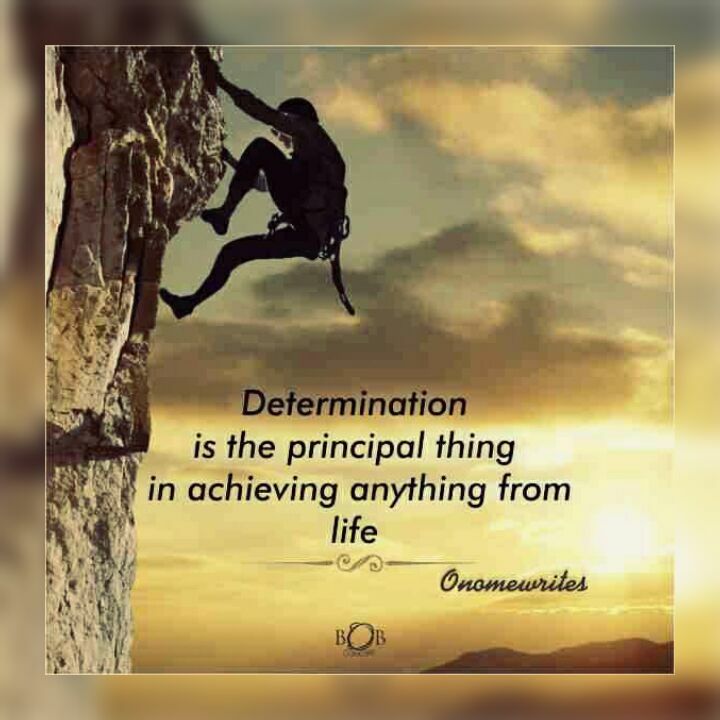 Be determined to end it because if you are not determined no amount of therapy will work on you so be determined to let go. 3.Give it time: if you have a crush on someone most times when the person annoys you, you might start disliking him/her. Most times a crush evolves after a one day encounter with the person but when you start getting to know the real person you might be pissed off at what you’ll see. So before you start daydreaming and fantasizing get to know if you love the differences. Feelings fade over time so give whatever you are feeling time and see if the person is worth fighting for or worth waiting for. 4.Run away: use this step to check if your crush is genuine, try not to talk to the person for a week or two and see if you still feel the same way. Don’t force yourself on anybody, stop the lines of communication and see if the feeling is still genuine. I know this step is a bit difficult but you have to try. If after doing all these things you still have the feeling then your crush might have developed into a real thing, you might be in love. If after 8 months you still feel the same then it’s time to take it a step further and give it a try. If after seeing the differences and running away and you feel it’s worth it then you could give it a try. Love is never selfish so don’t ever force yourself on anybody, don’t ever force anyone to love you its frustrating. Don’t ever settle for less. If you need a friend to talk to I’m just message away just send a mail to me on onomewrites@gmail.com, I’ll definitely reply you and I’m more than willing to listen and help you out. Don’t give up on love your dream relationship is possible. Well done Onome.This article is spot on.